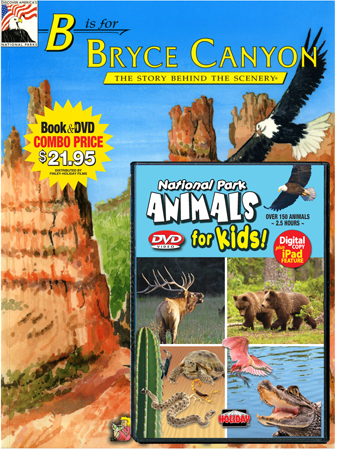 B is for Bryce Canyon Book/Animals for Kids DVD Combo - B is for Bryce Canyon - The Story Behind the Scenery and National Park, Animals for Kids DVD. 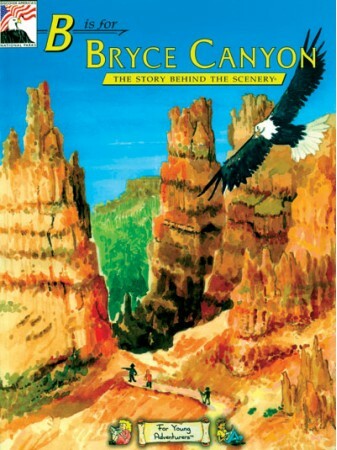 Discover Bryce Canyon in this unique and entertaining format for children and adults alike. Young adventurers will explore from Amphitheaters through Yuccas with poetry and one-of-a-kind illustrations. Kids of all ages have always been fascinated by animals. Now you can explore the amazing variety of animals in our National Parks in a kid-friendly way with Max the Eagle and his friend Tommy. 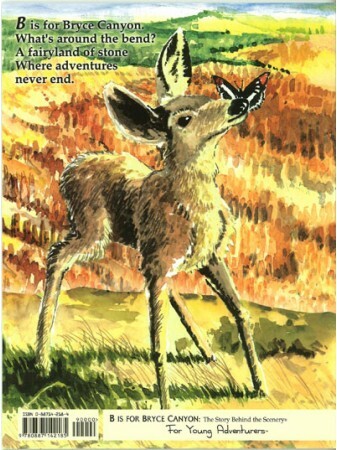 This fun-filled DVD is interactive in a way that kids will enjoy as they watch and learn about animals in action in their natural environments. Includes Mammals, Reptiles, Birds, Insects, Fish, and Amphibians. The best collection of national park wildlife footage ever assembled! See a diverse selection of animals in a broad range of national park habitats – from the Everglades to the Grand Canyon, from Olympic to Shenandoah. PLAYS WORLDWIDE: 150 minutes, Stereo, English narration.